Introducing the Happening Now section on my blog. I realized that I am not able to write about EVERYTHING that happens in Chennai! So, that is why I am introducing the Happening Now section. This is about food related events that I DID NOT happen to visit and are pure cut copy paste from the PR posts and will show up only on the Happening Now section and not under my experiences as Chennai Foody! As the city of Chennai gets together to celebrate the historic Margazhi Music and Dance Season in December, Taj Coromandel offers a special experience for its guests, including tickets to the concert with transfers, a lavish thali at the award-winning Southern Spice and an interaction with a notable artiste, during the course of the Festival. A patron of art and culture in the city, Taj Coromandel adds a special touch to this extravagant festival of delightful music concerts and spell-binding dance recitals by presenting an exclusive Margazhi with Taj Coromandel offer. This customised experience includes exclusive passes to a music concert or dance recital, an indulgent south Indian meal at the iconic Southern Spice while engaging in an enriching conversation with a renowned musician and dancer about the rich history of this festival. Experience this joyful festival with Taj Coromandel and re-live the culture and tradition of Chennai at the city’s landmark! With a stylish makeover, Taj Coromandel presents a rich fusion of south Indian warmth and classic elegance that echoes the deep-rooted culture and heritage of Chennai. 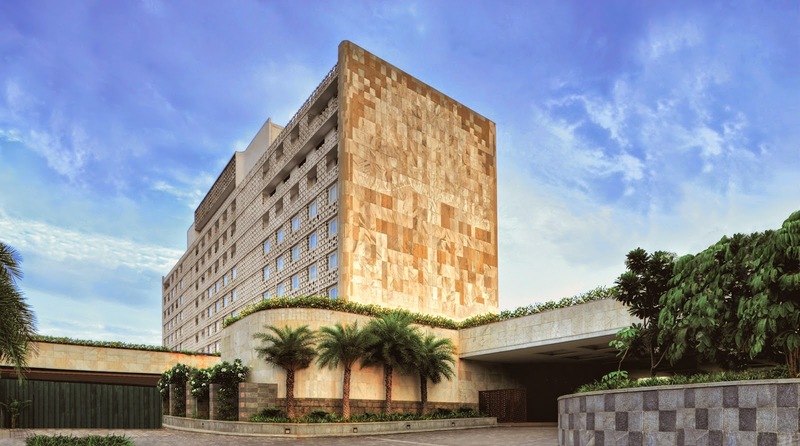 Having been the city’s first and only luxury residence for over four decades, Taj Coromandel is your one-to-one conversation with history, your rendezvous with stylish rooms and suites, where a delectable mosaic of dining experiences, discreet butler service and bespoke luxuries await you. Celebrate the music and dance season with a two-night stay in the newly renovated Luxury Room at Rs 20,000 per room inclusive of taxes on double occupancy. The offer includes traditional welcome, welcome drink on arrival, tickets to one concert during the course of your stay, transfers to and from the concert, lunch at Southern Spice once during the course of stay with an interaction with a notable musician or dancer over the meal, 20% discount on food and non-alcoholic beverages, use of swimming pool / steam / gymnasium and complimentary laundry (two pieces). Check into the exclusive Club Room for two nights at Rs 27,000 per room inclusive of taxes on double occupancy and avail one-way airport transfer, traditional welcome, welcome drink on arrival, tickets to a concert during the course of your stay, transfers to and from the concert, lunch at Southern Spice once during the course of stay with an interaction with a notable musician or dancer over the meal, access to the Club Lounge with High-tea service between 15.30-1800 Hrs and Happy hours between 1800-2000 Hrs, 20% discount on food and non-alcoholic beverages, Use of swimming pool / steam / gymnasium and Complimentary laundry (two pieces).